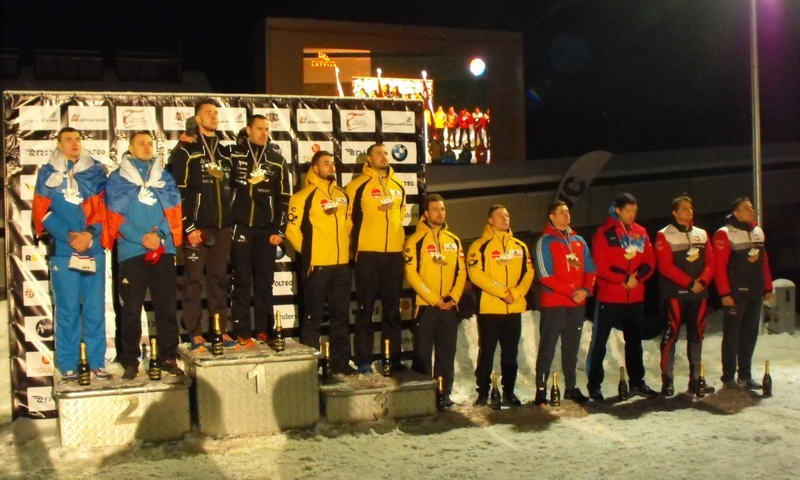 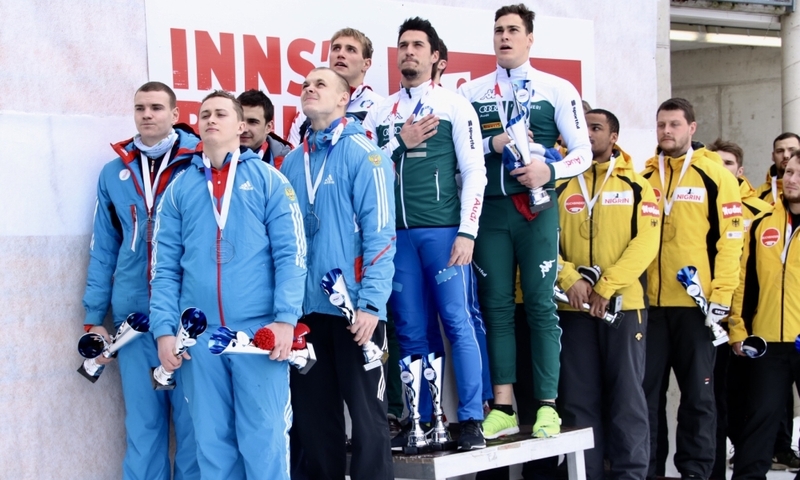 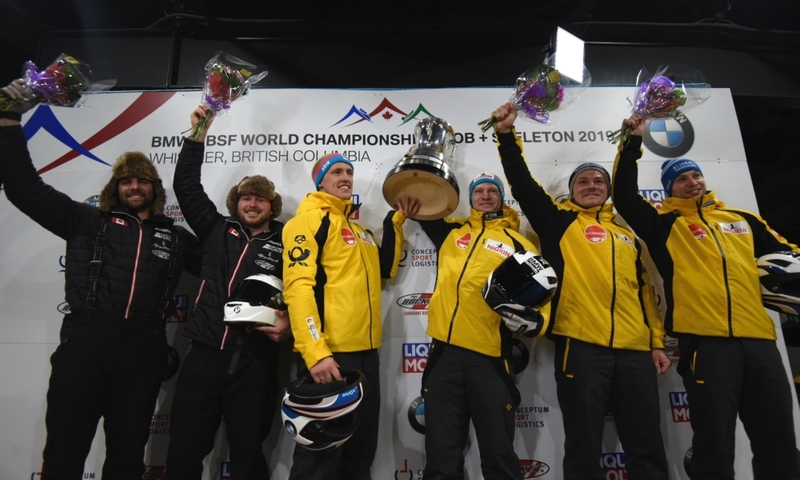 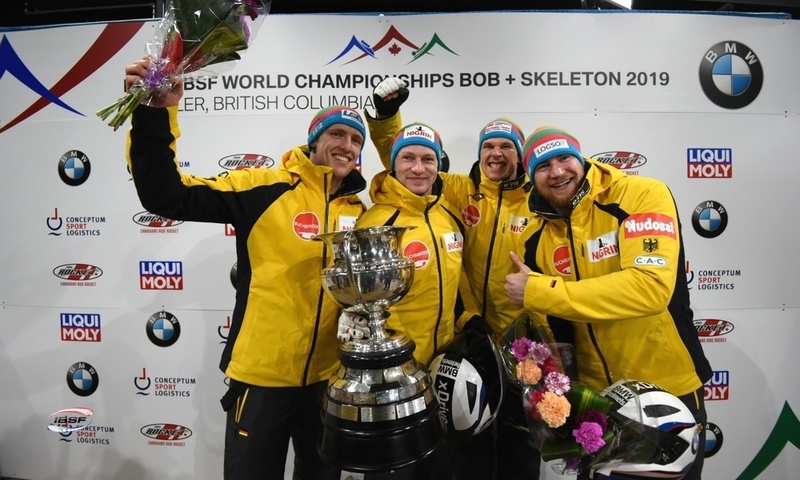 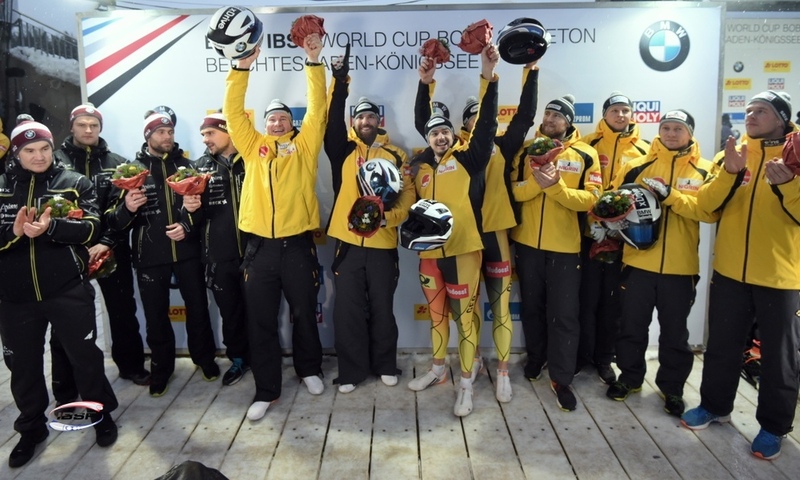 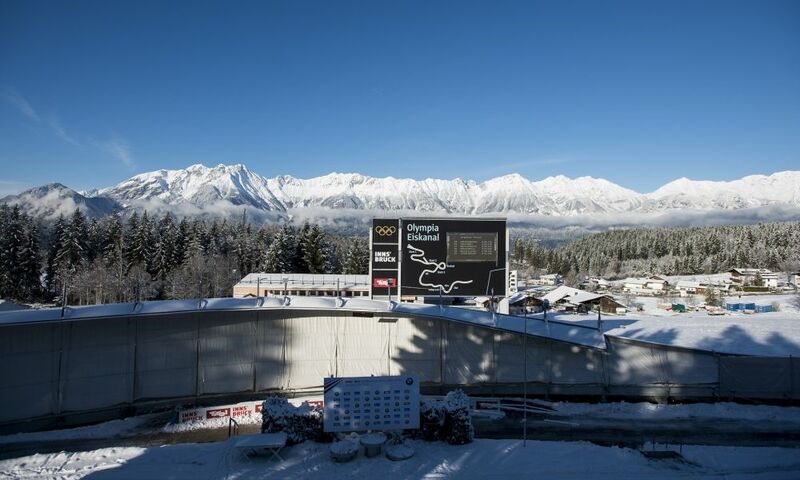 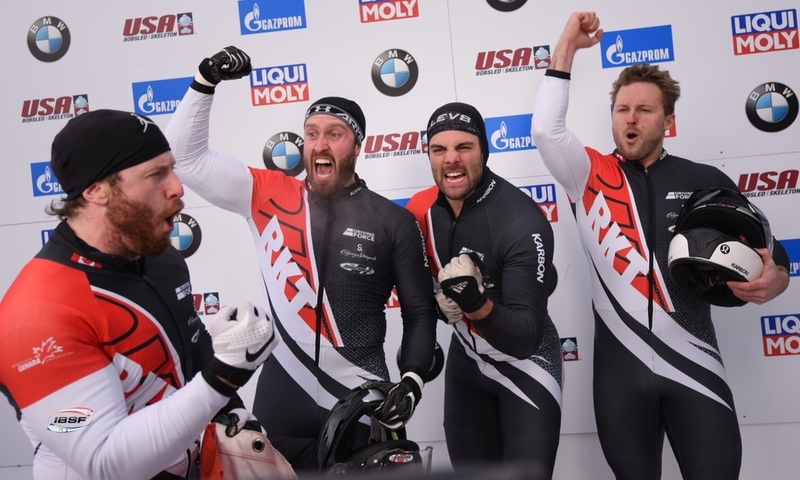 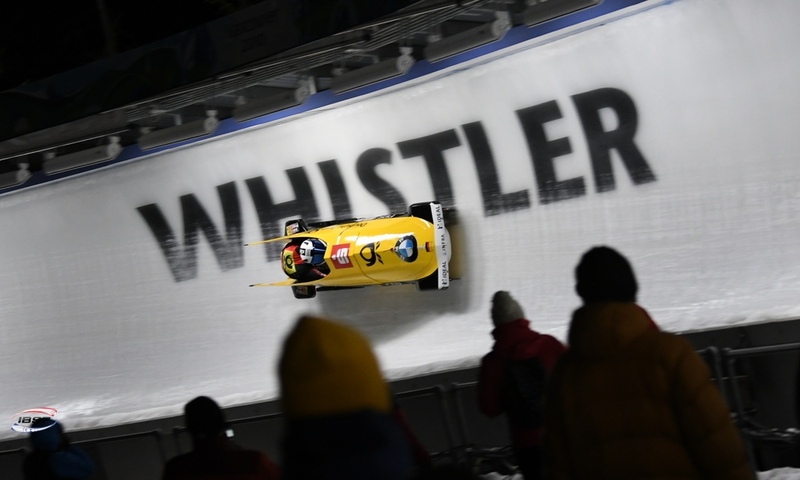 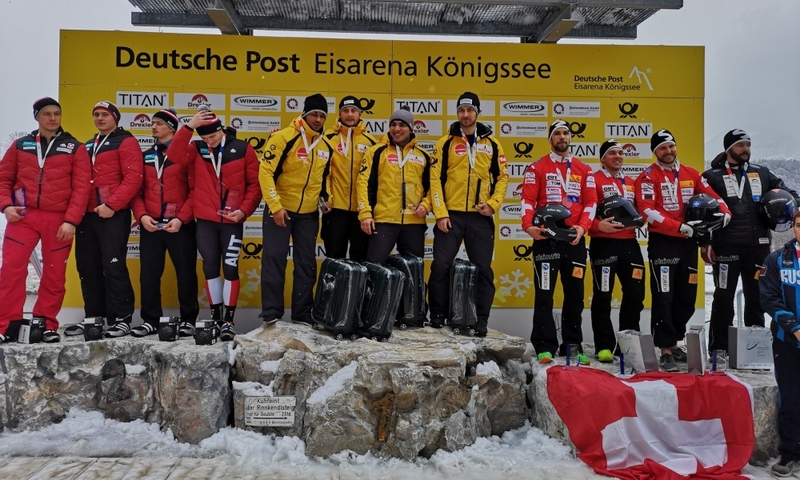 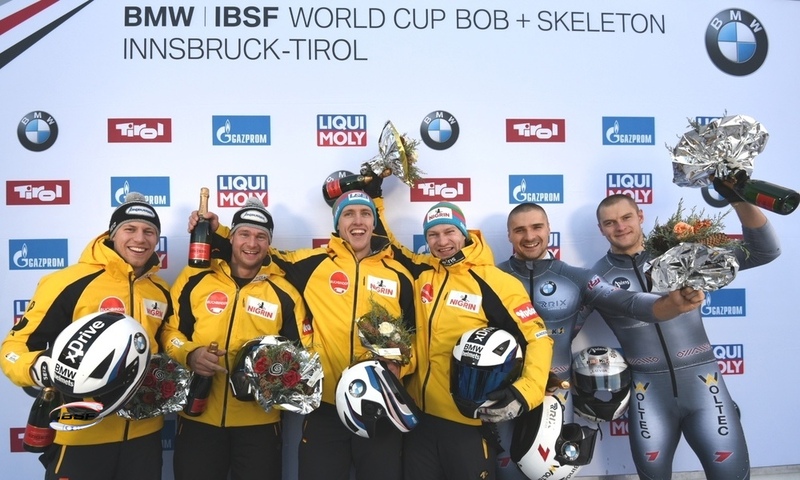 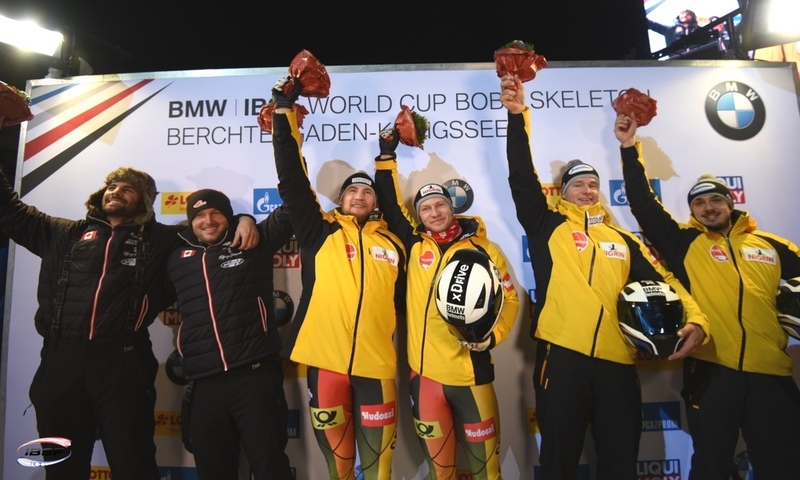 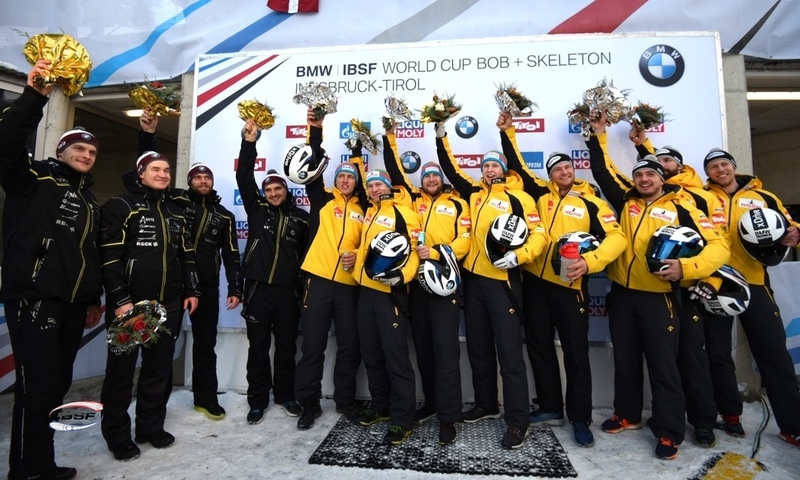 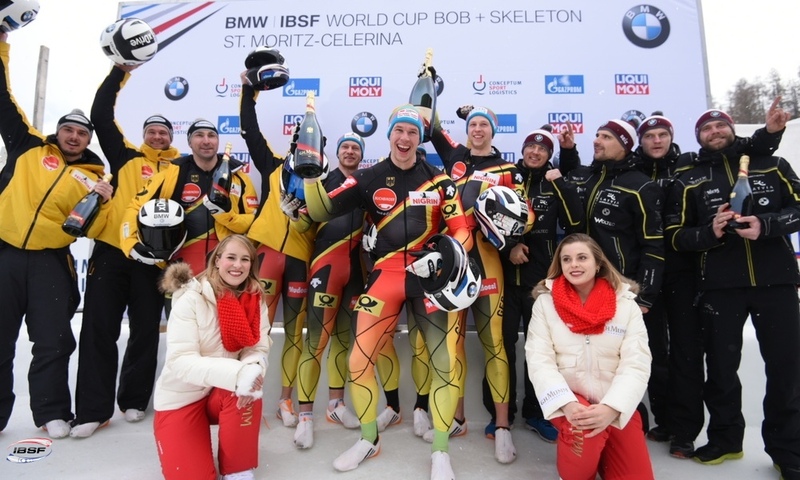 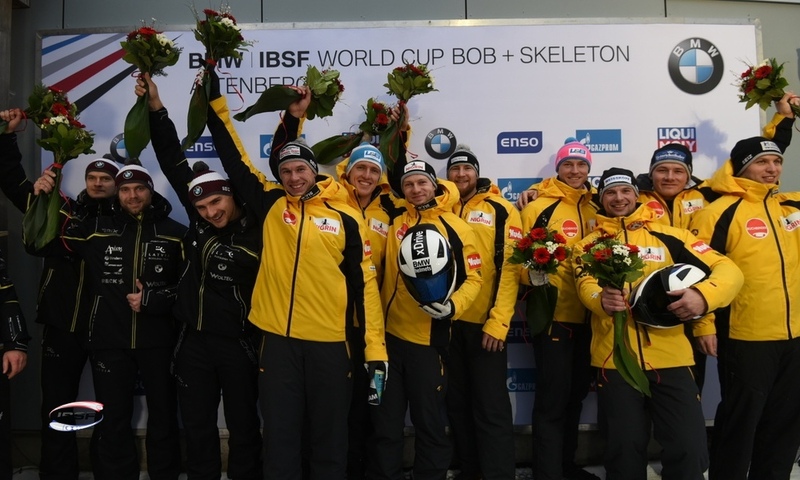 Sigulda (RWH) Bobsleigh pilot Christoph Hafer (GER) finished the IBSF Europe Cup 2018/2019 in 2-man Bobsleigh with an athletic exclamation mark. 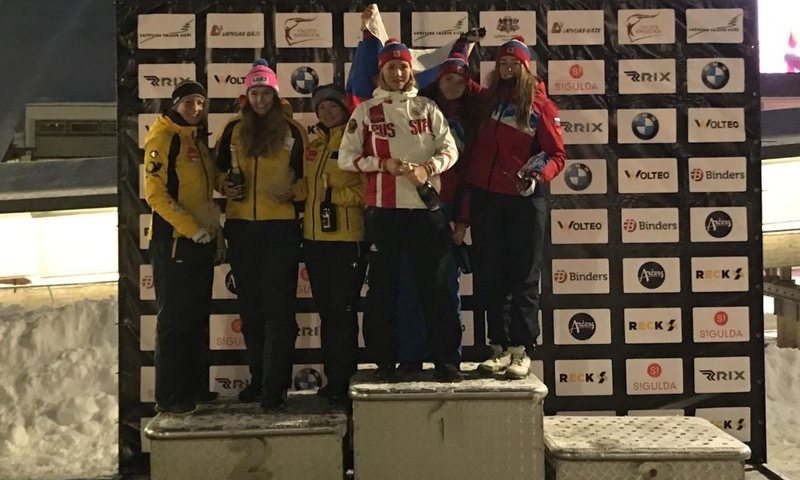 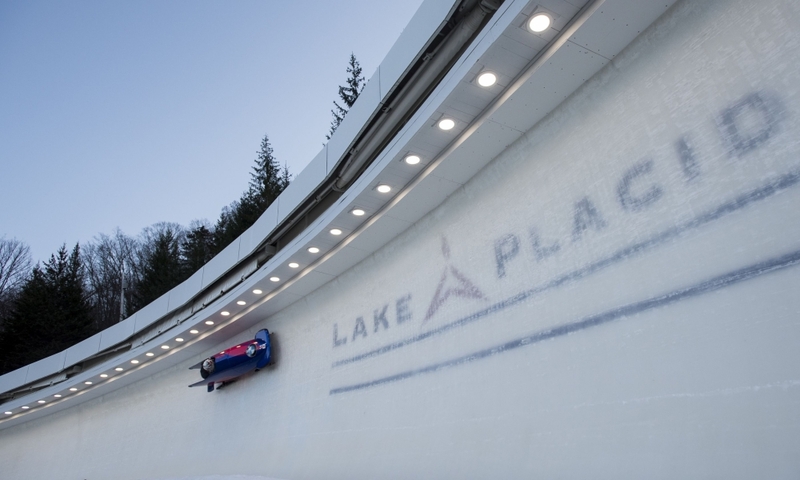 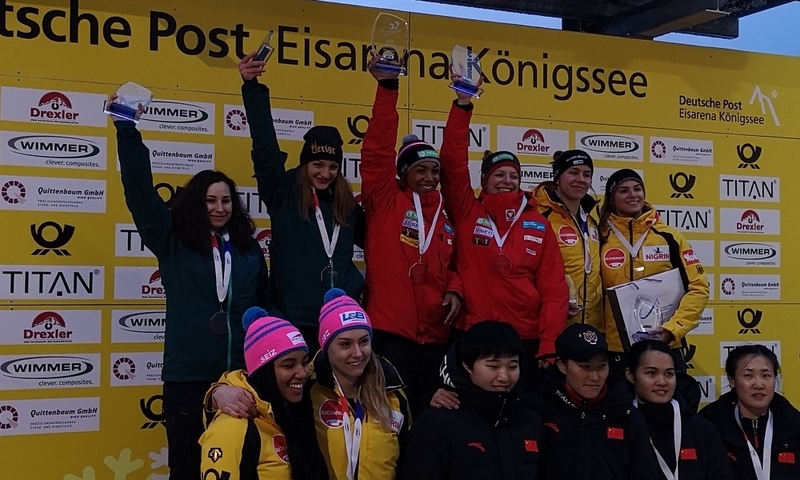 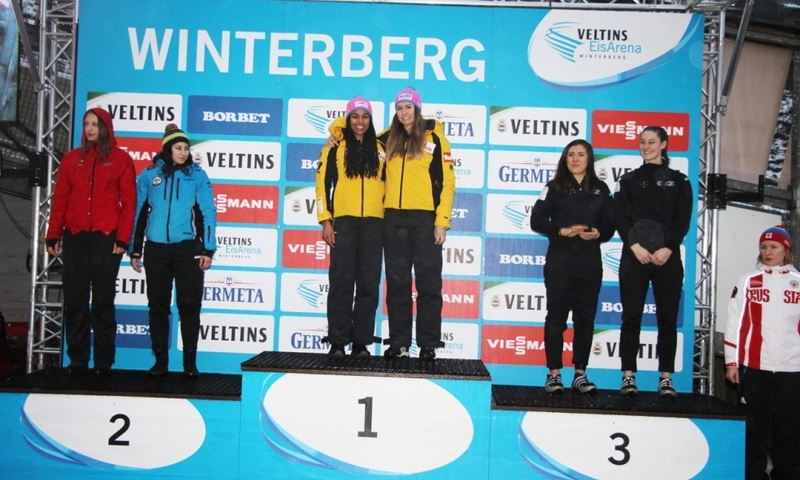 At the final in Sigulda (LAT), the 2018 Junior World Championships silver medallist clocked a time of 49.74 seconds in the first run and set a new track record. 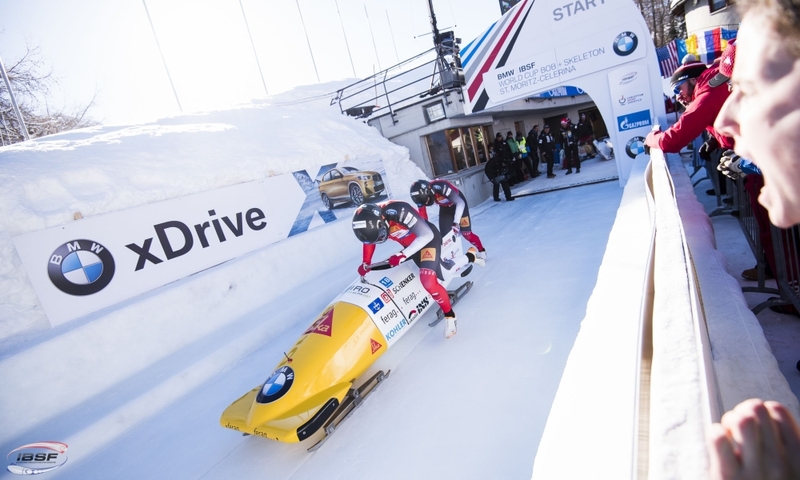 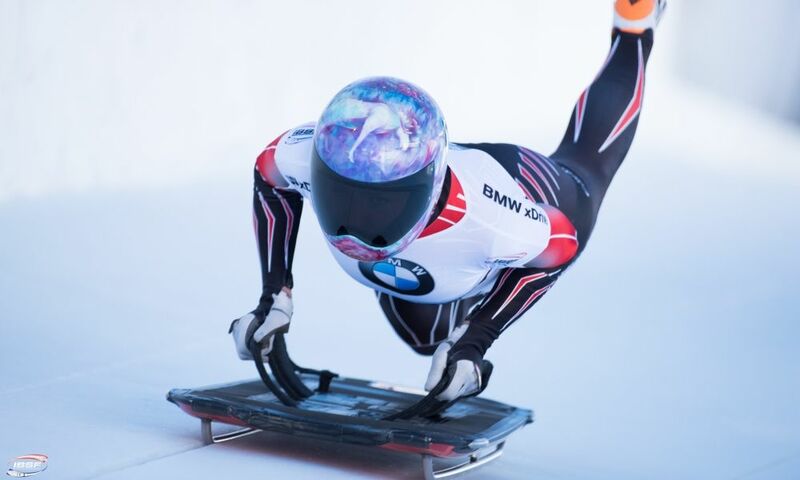 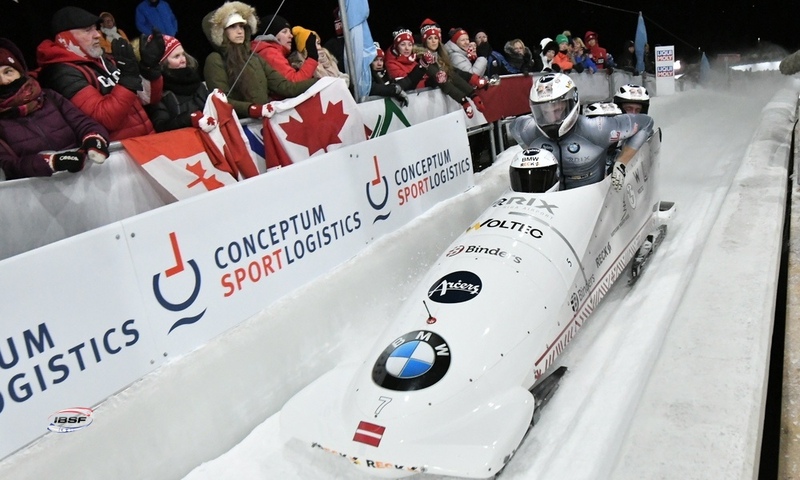 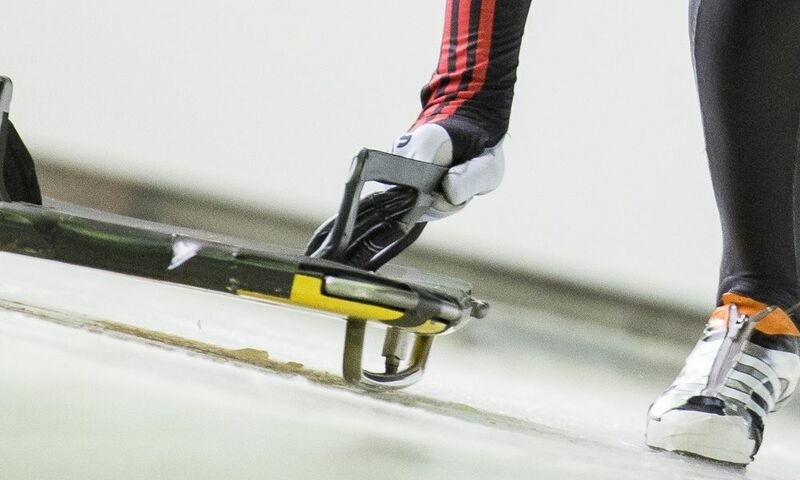 Hafer with Christian Hammers was 0.12 seconds faster than Olympic Champion Francesco Friedrich with Alexander Schüller (GER) at the BMW IBSF World Cup in December. 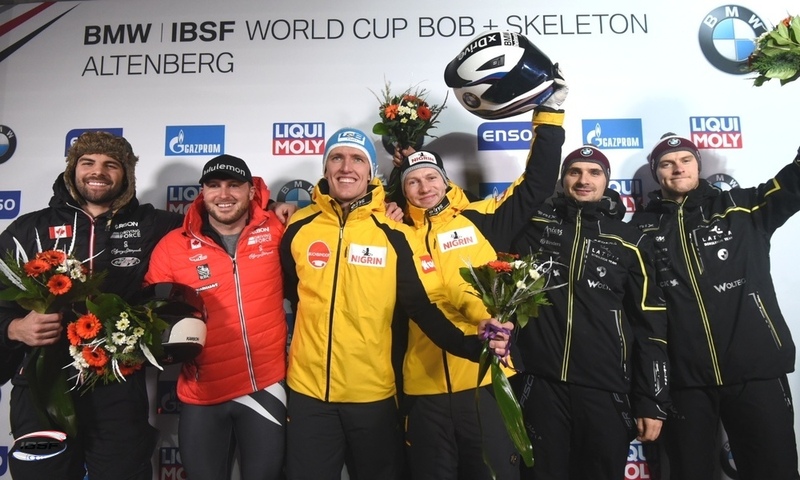 Christoph Hafer was also one of the competitors then - and finished his first World Cup appearance with a third place in Sigulda.